Opening Lines: "Would you like a doughnut? Give me the pink one." 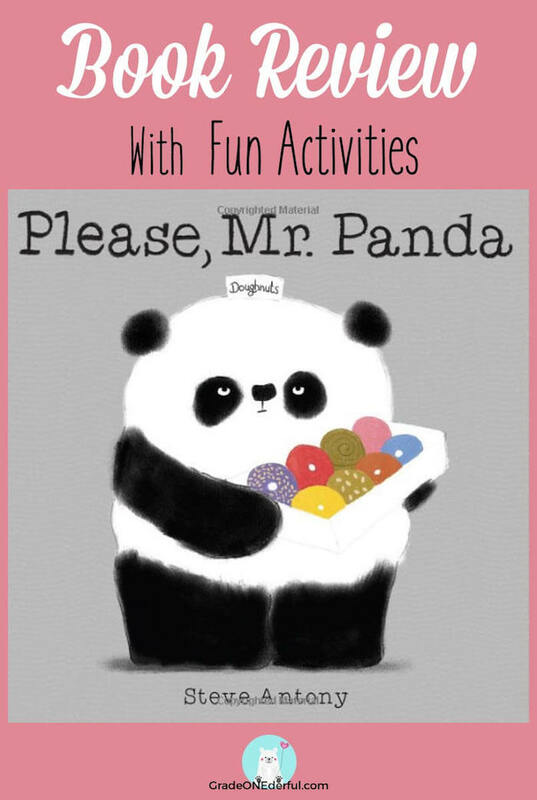 Brief Synopsis: Please, Mr. Panda is a simple and sweet book that highlights the importance of good manners. 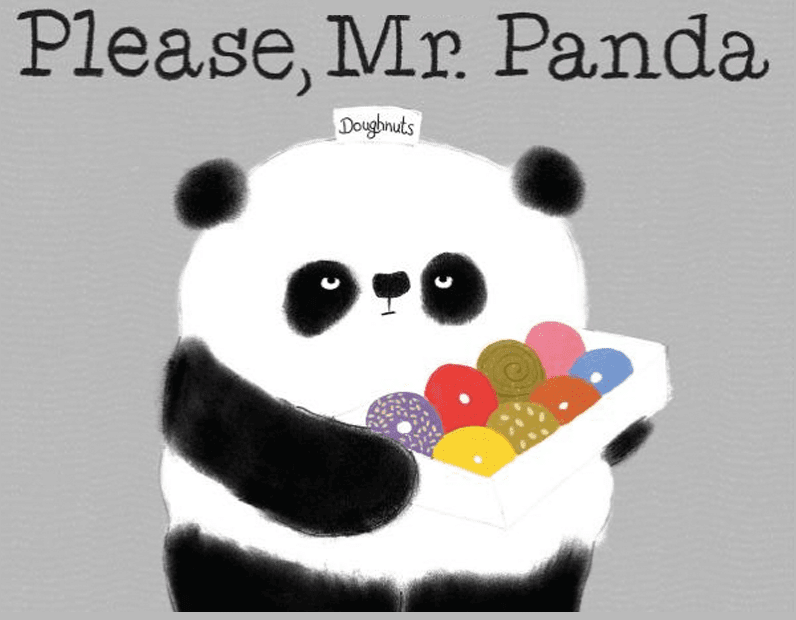 The baleful looking panda offers a doughnut to all his friends, but no one (until the very end), bothers to respond with a "Yes, please"! Why I Recommend This Book: For starters I really love the big, bold and beautiful illustrations. They're mostly black, white and grey with splashes of colour thrown in. Also, Antony's message is very clear without being preachy. I think this is a wonderful book to use at the beginning of a school year (and whenever needed) to remind your students about remembering their "pleases" and "thank you's". DISCUSSION: Be sure to talk about the panda's behaviour during the reading or afterwards. Whenever he offers a doughnut to another animal and they respond with bad manners, the panda walks away with "No, you cannot have a doughnut. I have changed my mind". It's important to discuss why the panda is responding that way. VIDEO: Here's a fun little video which shows you more of the book. CRAFT: Here's a paper panda craft by Crafty Pammy. GARLAND: My Poppet shows you how to make a paper plate doughnut garland. It's covered in tissue paper and looks very pretty. These would make a beautiful classroom display. 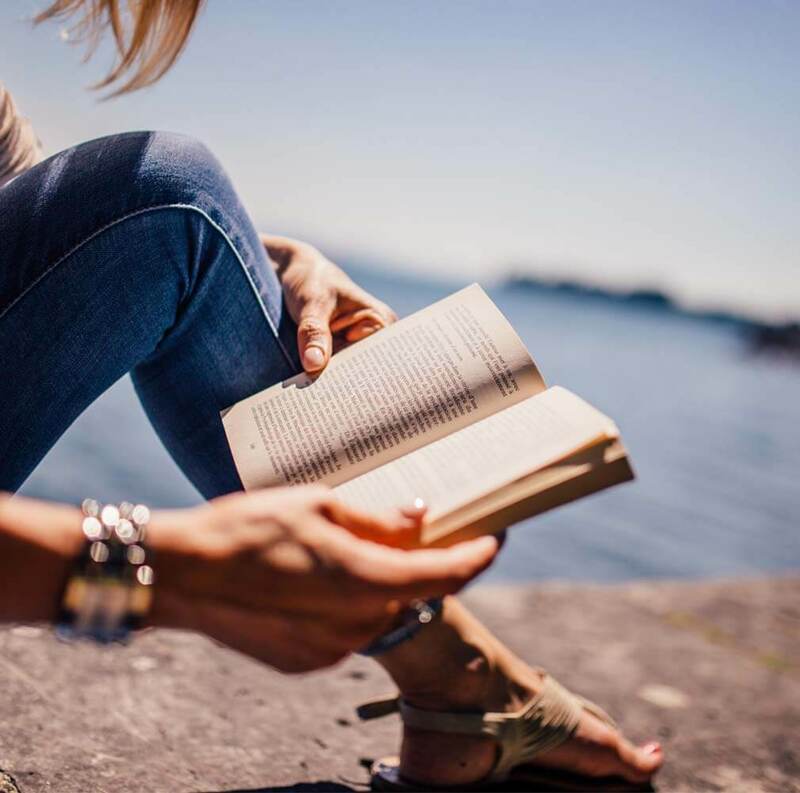 WRITING: To have some fun reinforcing the good manners message and to get in some writing practice, you might like to have your students work on this page. They could print, "Would you like some ______?" "Yes, please, I would love that. Thank you." They would fill in the blank with their own item and then draw a picture illustrating the sentences. 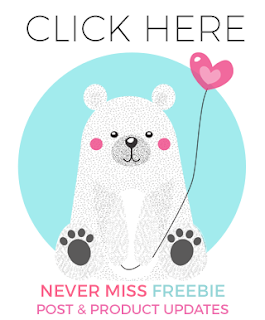 You can clip on the image for your pdf copy (also includes a B&W version). 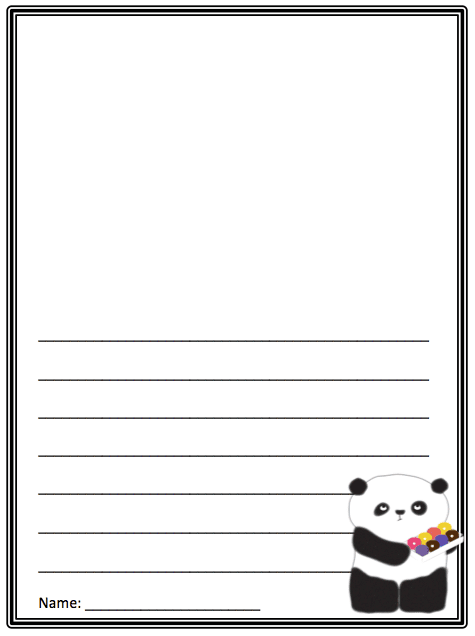 The clipart panda was created by me, Grade ONEderful. Please remember, the paper is for personal and classroom use only.